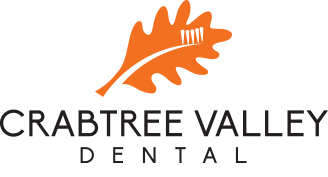 Sedation Dentistry- Now At Crabtree Valley Dental. Sedation allows patients to comfortably move forward with regular check ups and dental needs. Appointments starting soon! Call 919-985-7300 or fill out the form below to schedule today. As many as 75% of US adults and children experience some degree of dental fear. For some, it can be mild and for others, it can be a true phobia. When a true phobia, patients are so fearful receiving dental treatment that they will avoid dental care at all costs. Sedation technique can be used as an adjunct to care for everything from technique sensitive procedures, to a simple cleaning. Q: Will I be asleep? No. You will feel almost like you are napping and in a very restful state. After your treatment, you will be refreshed without memory of sights, sounds, and smells of the procedure. Sedation dentistry takes many forms and most people want to know more about the medications but there are things that we do differently for every patient and some require no medication at all. Q: I understand that there are different levels and choices for me? For example, we provide Nitrous Oxide otherwise known as “laughing gas” at absolutely no charge for many patients. Often, a combination of oral anxiety medications and nitrous oxide can offer a level of comfort desired. Q: Who can have sedation dentistry? Those with busy schedules find sedation dentistry especially helpful, as we can often complete multiple treatments in a single visit. 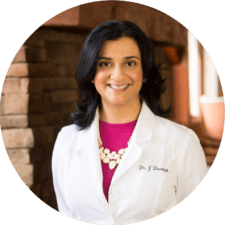 Q: How safe is sedation dentistry? Oxygen levels and provide oxygen throughout the appointment.